Over 35% of the UK’s carbon dioxide emissions come from the use of natural gas for heating and cooking in homes and businesses. 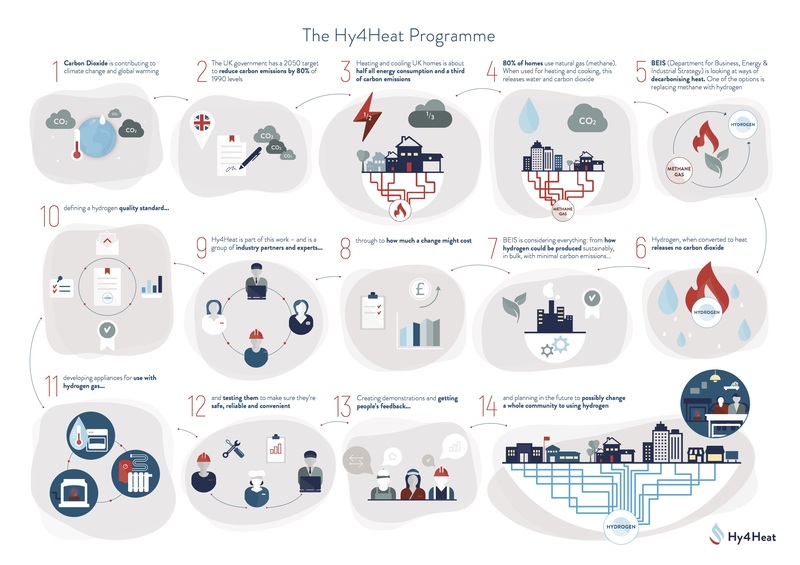 The UK Government is funding a £25 million programme, known as Hy4Heat, to explore whether hydrogen could replace natural gas and enable reuse of the existing gas network to deliver low carbon energy. This programme will focus on overcoming two of the biggest challenges with hydrogen: safety issues associated with its use in buildings, and development of appliances to burn hydrogen. It will involve creating new gas standards for the safe use of hydrogen. Manufacturers will be appointed to develop hydrogen boilers, cookers and fires for test and demonstration, and preparations will be made for a community trial. As a result of the MI IC#7 ‘Affordable Heating and Cooling’ workshop, an international consortium of industry and researchers will develop an open data platform to reduce the energy wastage (up to 30%) from poorly maintained, degraded and improperly controlled air-conditioning equipment. The platform will provide energy efficiency service providers with access to low-cost, high-quality data from buildings and infrastructure, to enable heating, ventilation, and air conditioning software-as-a-solution services. It will accelerate industry growth by attracting innovators and start-ups, and used to run hackathons and grand challenges. Where appropriate, data will be accessible to define new global and national benchmarks or indices, and inform jurisdictional policy on codes, standards and ratings. 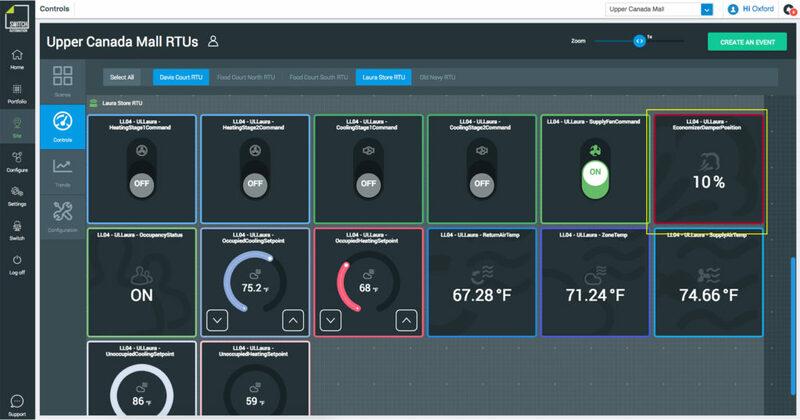 Rapid implementation will be achieved by adapting a leading building industry controls software platform, provided by Switch Automation, and a business model developed for the platform to become financially self-sustaining.